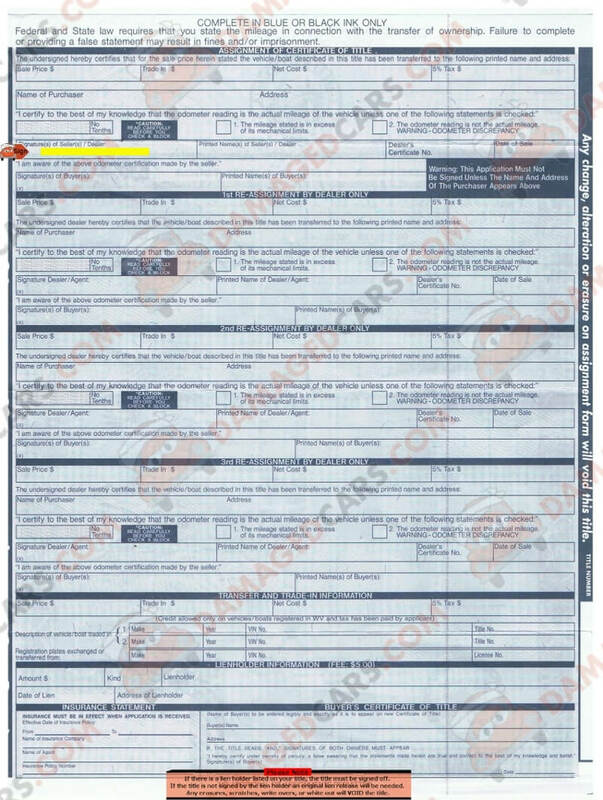 West Virginia Car Title - How to transfer a vehicle, rebuilt or lost titles. Where Do I Sign a West Virginia Title? The West Virginia title signature location is on the back of the title in the upper section. 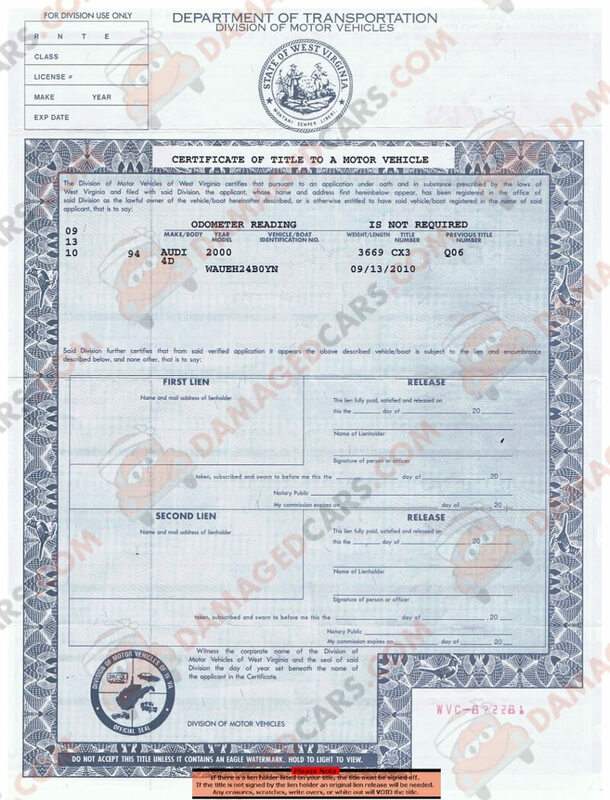 The signature location is marked "SIGNATURE(s) OF SELLER(s) / DEALER". Please do not sign in any other location. Can I Sell a Car in West Virginia Without a Title? The West Virginia DMV requires a title to sell a vehicle.